We facilitate safe and carefree navigation. In a world of increasing security regulations, it’s our mission as your reliable partner to really take care of all your safety and navigational needs. Our committed team of specialists with a long nautical tradition focuses on original and progressive solutions. 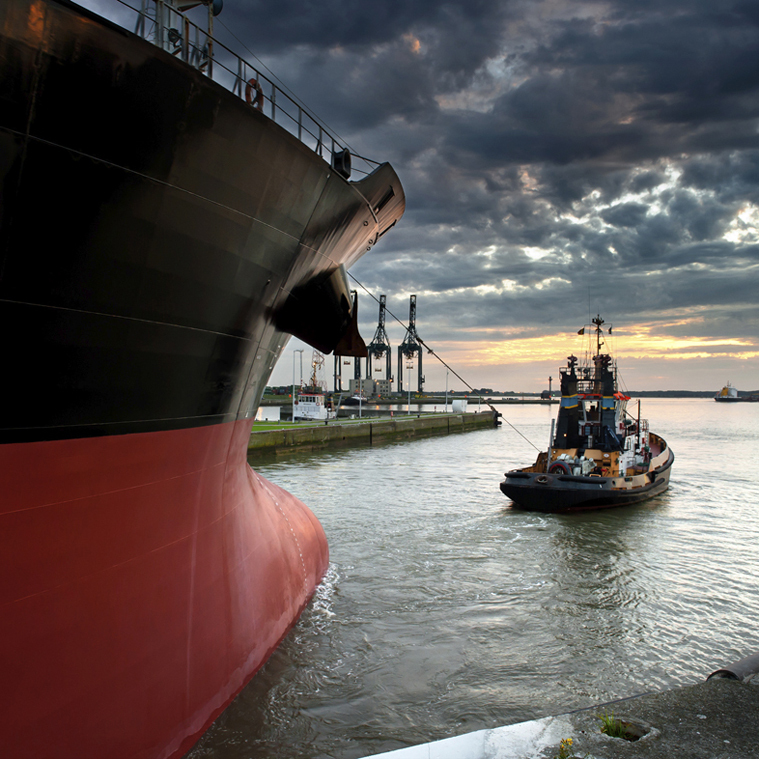 Part of the Nautical Safety Group, Datema Delfzijl B.V. was founded in 1955 and has since developed from a small supplier of charts and nautical publications into a modern multidisciplinary company, prominent in the field of nautical safety and nautical data in the Netherlands. The company and its employees are currently based in Delfzijl and Rotterdam, supplying products to shipping companies, ship owners, shipyards, as well as ship dealers and agents throughout the Netherlands. Datema Delfzijl B.V. is approved Service Supplier in accordance with Bureau Veritas and Lloyd’s Register.